Can you just smell the love in the air? Smells like wedding season alright. With great weather comes great responsibility, and I’m not just talking about wedding planning! Before you begin to pack up your pillow sized jackets and heavy rain boots, keep in mind that layering is always in season! As we increase our sun exposure, we must protect our skin from those dreadful UV rays! You’ve spent months preparing your body for summer and you wouldn’t want to ruin it with sun spots and wrinkles! 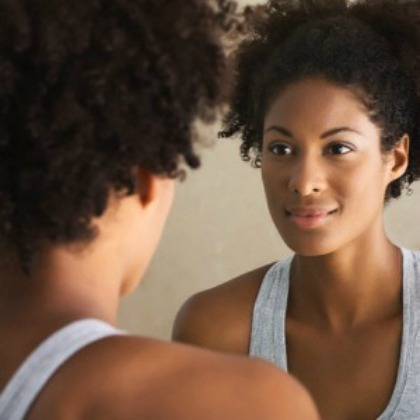 Take a good look in the mirror… what do you see? These are not-so-good indications of premature aging. Have no fear, Prism Med Spa is here! 1. EXFOLIATION– This is super important! Our cells have 90 day cycles, where we continue to grow new ones while the old ones die off. So why hold on to those yucky old ones that are drying out your skin while keeping it from breathing. So SCRUB SCRUB SCRUB away those dead skin cells and make room for those glowing new ones. Oh, and a side note: keeping those old dead cells around (by not exfoliating) can & will lead to wrinkle formation. Just a friendly little FYI for you. 2. 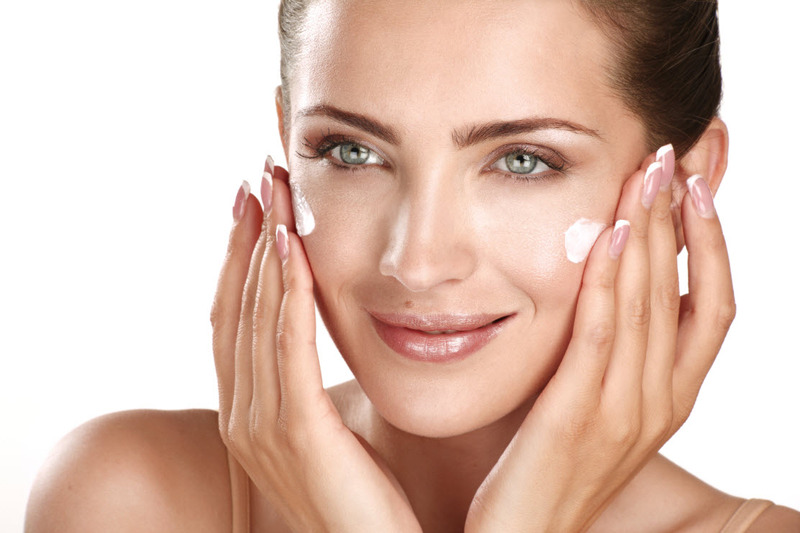 MOISTURIZING: Another equally important thing to do to keep your skin fresh and hydrated. Did you know that aging is caused by dehydration of the cells, which leads to degeneration. If we continue to regenerate our cells and keep the moisture in, there lies the key to preventing the aging process. Find the moisturizer that suits your skin type! 3. SUN PROTECTION– Lather up & cover up! Who doesn’t love the sun? For all those sun worshipers out there… Be VERY VERY careful. With that great love can come heart ache when you begin to see the signs of aging. Keep yourself from developing those dreadful sun spots as well. Sun Protection that WON’T clog your pores? 4. MINIMIZE YOUR PORES– Can you see your pores from outer space? When the sun is shinning brightly if becomes apparent that perhaps it is time to blast out your pores. Don’t know how? Prism Med Spa has a variety of treatments that can help! Whether you’re preparing for an upcoming wedding or family vacation, it’s time to enjoy the outdoors while you can! By taking these extra precautions while exposing yourself to the sun, you can sucessfully go about your summer while looking healthy, young & beautiful. Let us “Reveal Your Inner Light” Today!